Cadillac CT6 The stunning new full-sized luxury sedan offers impressive performance and even a future plug-in hybrid powertrain. American Made Quality first and foremost. 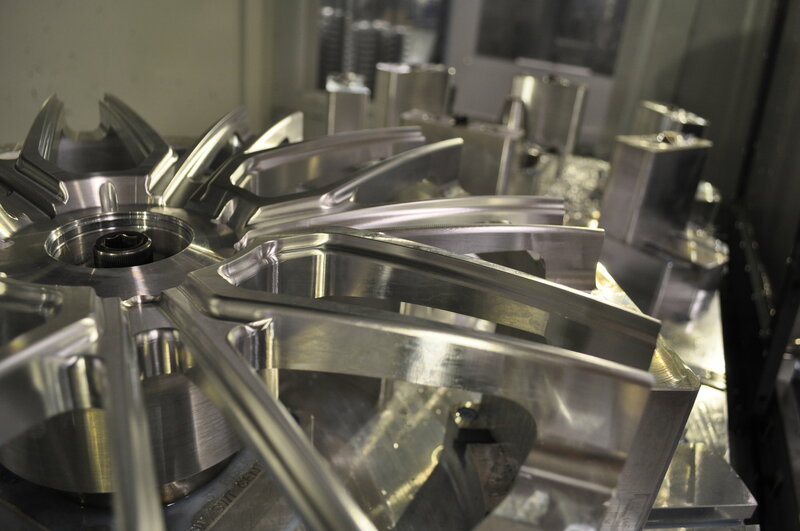 Billet Specialties has been on the forefront of manufacturing billet aluminum wheels since the start; right here in the USA. Working at his father’s side and learning manufacturing and machine programming, Glenn soon had aspirations of his own. After machining some parts for his 1932 Ford Coupe, it was time to bring his love of cars into the business. At the young age of 26, Glenn began designing and producing parts for the street rod and muscle car market. The year was 1985 and Billet Specialties was born. Starting off in a 4,000 sq ft. area, it was only two years before the space became too small and a 20,000 sq ft. building was purchased to handle the growth. As sales and production continued to grow, expansion continued into a second 24,000 sq ft. building in 1997. In 2002, we moved to our current 100,000 sq ft. building, bringing the entire operation back under one roof. 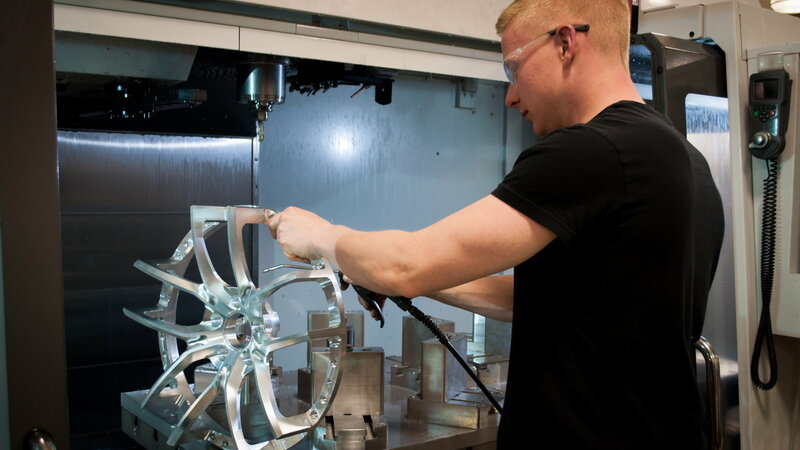 We pride ourselves in the fact that we are one of the few companies who perform all operations of wheel manufacturing under one roof. From design to finishing, all processes take place in our 100,000 sq ft facility located in La Grange, IL, resulting in the highest quality products for your vehicle. Multiple angles, tangents and radiuses. Millions of lines of code, thousands of passes with the cutting tool, all combine at the same moment in time creating a symphony of design, engineering and style. CONCAVE SERIES-STEP LIP 19" - 24"